He pointed out that there was need for importers to seek legal advice from maritime lawyers in reviewing their contracts in order to protect them as well as their cargoes. 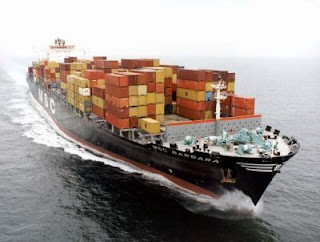 “Maritime lawyers can also assist shippers to claim their goods many years after they have been lost, provided proper documentation was made available by the shippers,” he said. Akabogu said that no claim was too small, adding that some shippers considered that some claims were not big enough for the efforts. The lawyer explained that the procedure for small claims under the rules of maritime arbitrator allowed many claims to be consolidated under one claim. He urged shippers to follow due process to ensure speedy processing of the claim by the lawyers.